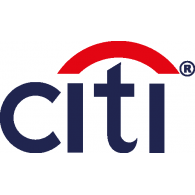 Ari Marcus is a Managing Director in Citigroup’s Information Services Group responsible for Entity Data Strategy and Operations and Institutional Client and Account Technology with 20 years of experience in Finance. He runs Citi’s Regulatory Reform reference data program and led the implementation of Citi’s LEI infrastructure. Ari also serves as the Chairman of the CUSIP Board of Trustees. 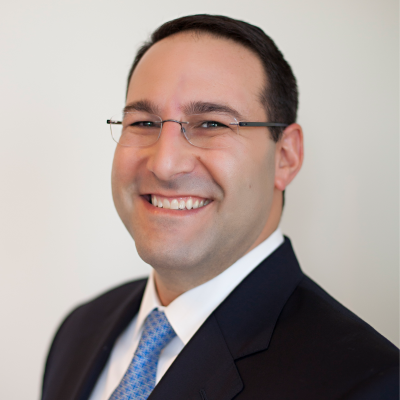 Prior to joining Citigroup, Ari held senior reference data and program management positions at Credit Suisse, Barclays Capital and Lehman Brothers. Before entering industry, Ari led BearingPoint’s US Capital Markets Reference Data practice and served as the consultancy’s representative to the EDM Council’s Board of Directors. Ari earned an MBA in Finance & Accounting from NYU’s Stern School of Business and a BA in International Relations from Colgate University. He lives on Long Island with his wife Kim and three children: Madeline, Charlie and Andrew.